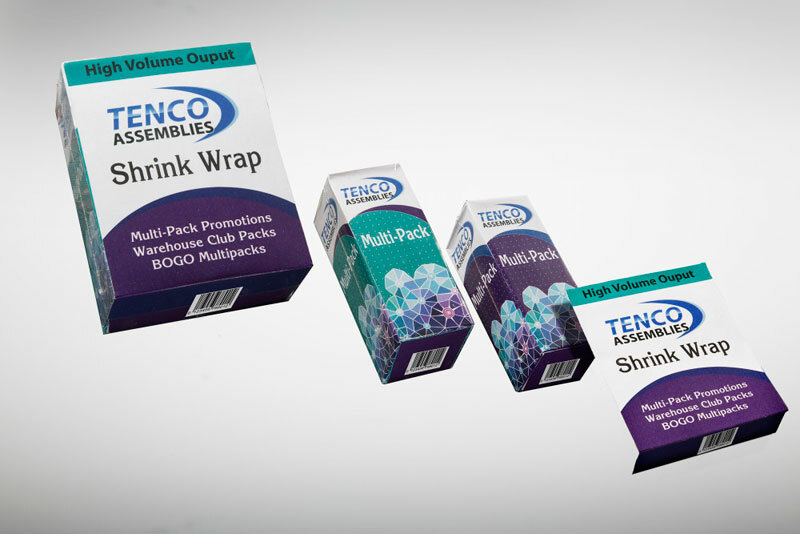 Shrink Wrapping Services | Tenco Assemblies, Inc.
At Tenco Assemblies Inc., we operate multiple high-speed shrink wrapping lines with the versatility to bundle containers, packages, and literature of any shape or size. 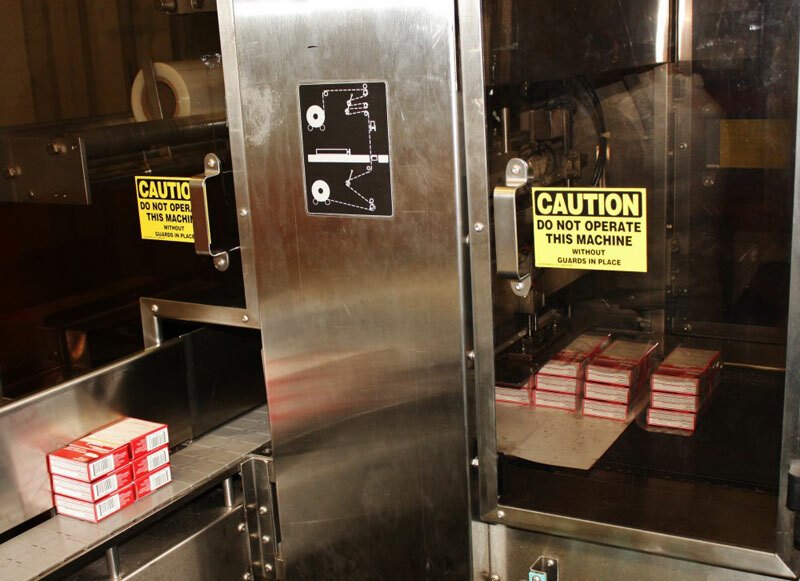 We have the flexibility to fill low and high volume orders, and while running at full capacity, we output more than 50,000 shrink wrapped packages every day. 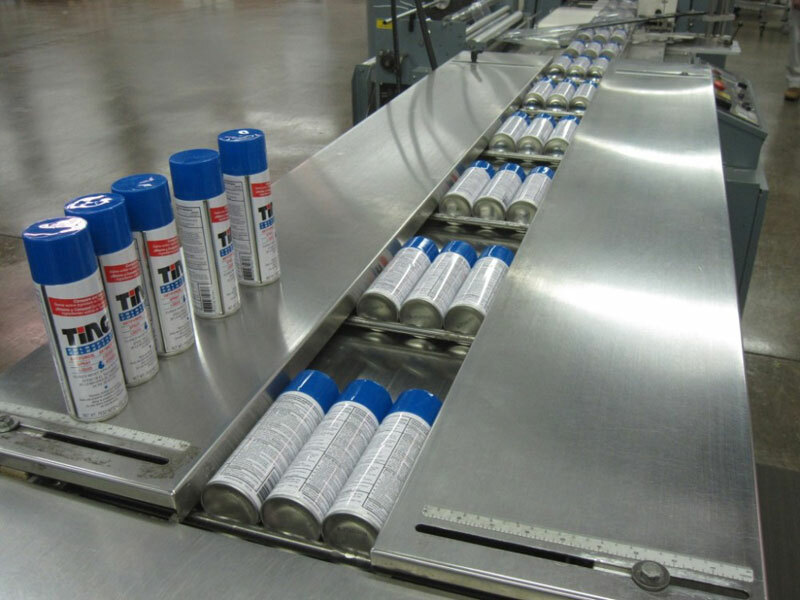 Our specialties include shrink wrapping multi-packs of the same item and bonus packs consisting of two or more different items. 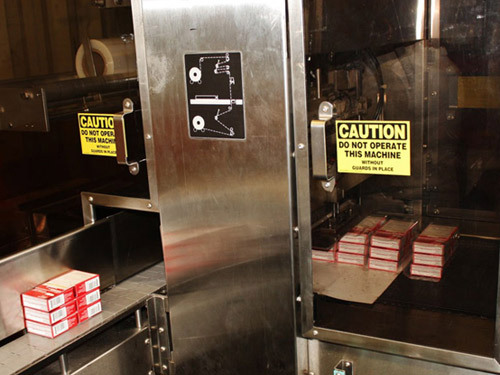 As an FDA registered and cGMP compliant facility, we are a dominant supplier of shrink wrapped over-the-counter pharmaceutical products, and with our flexible production resources, we incorporate printed cards, leaflets, and brochures into a shrink wrapped package and label it for mailing. There are many good reasons to shrink wrap your package. The plastic completely envelops the items, holds them securely in place, and prevents dirt and moisture from infiltrating. Since shrink wrap films are extremely durable and do not easily tear or puncture, tampering is immediately evident. Shrink wrapping is also very affordable and minimizes the space needed for transporting and storing your products. 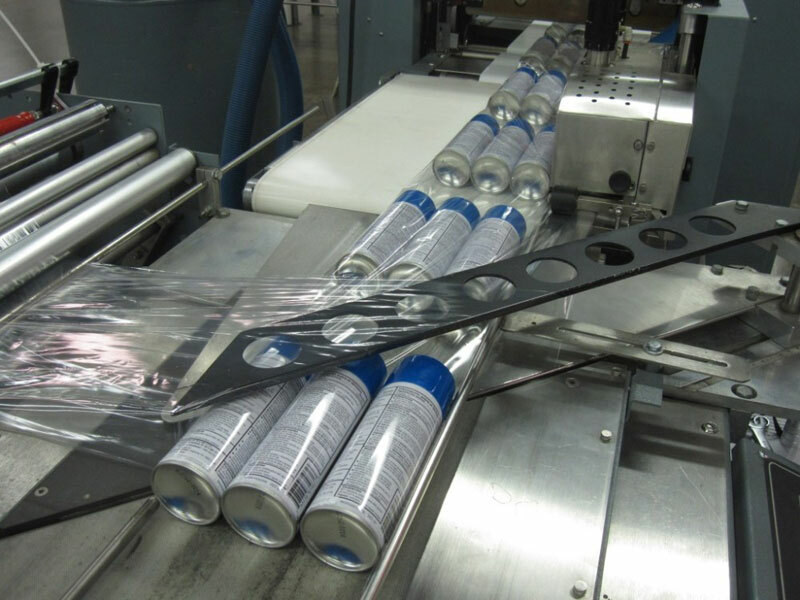 As a contract packager with all of the tools and technologies needed to satisfy your secondary packaging requirements, you can combine shrink wrapping with numerous other processes. With our high-speed labeling equipment, we can quickly apply one or more labels to your shrink wrapped package. We can add a UPC label or an instantly redeemable coupon, apply an informational outsert on the outside of the package, or ink-jet print a date or code. Our capabilities are almost limitless. For more detailed information about our shrink wrapping process, or to request a quote, contact us directly.